Hair Loss is one of the fastest growing problems in today’s time. Controlling hair loss is one issue that is very grave in itself. 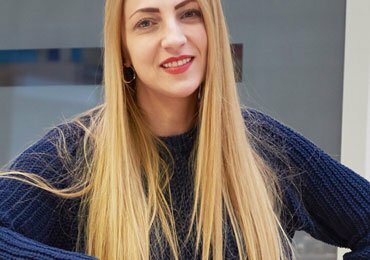 To regain hair loss has become such a serious problem that looking at the increasing number of people facing Hair Loss, smart brands and companies that manufacture hair products, have started minting money by the minute. 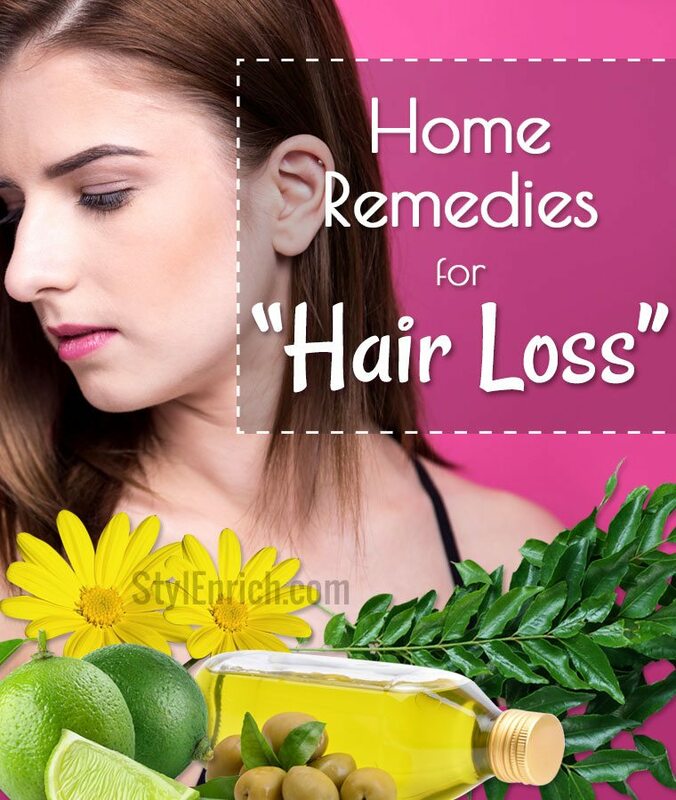 But the home remedies for hair loss works wonder. Does a trail of hair on the floor follow you everywhere? Do you see a hair-filled pillow every morning? Did you get teary eyed when you see more of your hair and less of your comb? Do you wish for the thick and lustrous hair that the model in the TV commercial has? If you say a YES to all of these questions, you have taken the first step ahead in the world of Hair Loss! It is a total nightmare if you see just Hair and hair everywhere! Hair Loss is such a common phenomenon that 3 out of every 5 people face the trauma of Hair Loss. The biggest problem is how to prevent Hair Loss? We bring you some natural and home remedies for Hair Loss and take a baby step towards a healthy mane. There are a number of things available right in your kitchen to help you prevent and stop Hair Loss. We are about to reveal some hidden and unsung an unimaginable ingredients that you could ever think of putting on your head, but trust us these DIY homemade masks and application and use of some of the other ingredients, work wonders for your Hair Loss problem. Yes! You heard it right! It may sound weird to your ears for a moment but Lime juice and Black pepper powder, when used together, can avert the Hair Loss problem completely. Squeeze the juice of 1 lemon in a bowl. Add ½ teaspoon of black pepper powder to it. Mix well. Take a cotton ball, soak it in the juice. Make close partings and dab it on the scalp. Be careful, as it might burn a little for people with a dry and itchy scalp. Keep this mix on your scalp for 15-20 minutes and then shampoo. Camphor is unknown to many people for its goodness to prevent and stop Hair Fall. It is a guaranteed solution for regaining root strength to the hair. 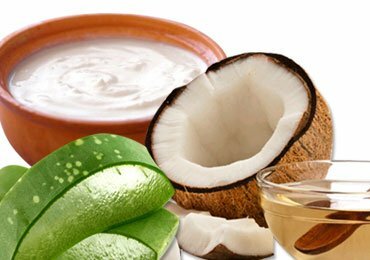 Curd also contains natural fats and is an ideal option for dealing with Hair Loss. Just take a cup of curd and add 7-9 small pellets of Camphor. Apply it on your scalp and keep it for 2 hours. Let it dry then rinse with shampoo. Do not use conditioner post this mask as curd is a natural softener in itself. Olive is the favorite beauty product of Greeks and known from centuries for its goodness. The warmth of honey and cinnamon helps in restoring the natural nutrients and boosting Hair Growth in the scalp. 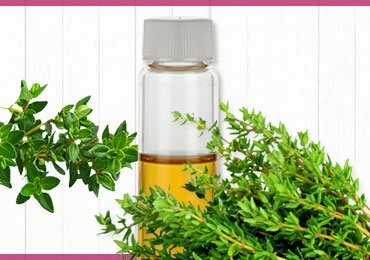 Take ½ a cup of Olive Oil enough to massage your scalp and apply on the length of your hair. Whisk in 2 tablespoons of Honey in the Olive Oil. Add 1 teaspoon of cinnamon powder to the oil and whisk again. Apply to the roots of the scalp and massage for 10 minutes after application. Tie your hair into a bun. Keep it on you scalp for an hour and follow with a mild shampoo. Arnica is one of the nature’s best medicines to soothe Hair Loss and augment the flow of blood to the scalp. It is one of the most effective home remedies for Hair Loss in Women. Mix in 4-5 tablespoons in Half a bucket of warm water. Rinse your hair with this water post shampoo. This will show you instant results and the strands coming off your scalp will lessen significantly. 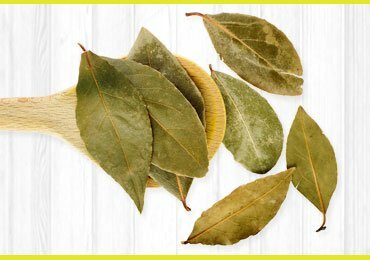 A hidden hero to many for hair care purposes Curry leaves are filled with enriching sources for Hair Loss. The heat present in the Soap Nut and Fenugreek along with vitamins of Lemon and Proteins of the Green Gram home remedy helps in stopping Hair Loss. Take 20-25 curry leaves and wash them clean with water. Now, take 1 lemon and peel the lemon carefully to get the yellow color skin. Dry the peels of the lemon in the sun and grind it into a powder. Also, take the ½ cup or 50-75 grams of the dried soap nut and grind it into a powder. Take 50 grams or 1 tablespoon of fenugreek seeds and grind it into powder form. Green gram is to be taken in quantities of the ½ cup or 50 Grams and grind this into a powder too. Take all the four powders and combine with the help of water to make a mask. Apply this mask to your scalp right till the end to the tips of your hair. Keep it for at least 2 hours. Never ever comb your hair after a wash when they are wet The primary mistake we tend to make that just pushes Hair Loss. Do not share towels, pillows and hairbrushes with anybody. Keep yours separate and wash them regularly. These are small yet crucial reasons for Hair Loss. Ensure you have a Protein rich diet that includes soya, milk, fish, eggs and dairy, pulses and lentils in abundant quantities. Do not forget your Vitamins in fruits and vegetables. Add Omega-3 fatty Acids in your diet in Flax seeds and fishes rich in Omega 3 like mackerel, sardines and nuts like almond and walnuts too! watch your Hair Loss drama come to an end. Exercise! Hit the outdoors. Walk, jog, run, swim, cycle, play tennis, anything you like, but move your body to improve blood circulation. Do not underestimate the power of a good oil massage. It provides the much needed deep conditioning to your roots and promotes hair growth. The time-tested remedy for Hair Loss. Get your hair trimmed regularly to get rid of those roadblocks to hair growth called the “split ends”. Stay away from chemical products. Lean more towards herbal ones. Be patient with your hair while you shampoo. Wash gently without harsh movements and do not tie your hair in tight hairstyles. It will lead to even more Hair Loss. You must be Hydrated! Water will help you flush out the toxins in the body. Crop your caffeine intake! Ditch that cuppa of coffee and switch to green tea. 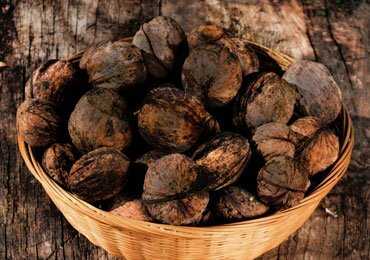 Anti-oxidant properties will ensure to help you control Hair Loss. We hope these home remedies for hair loss, will help you a great deal. Please share you results, experiences and feedbacks with us. We would love to talk to you about your fight with Hair Loss! 10 Home Remedies For Migraine That Are Just Amazing! Instant Home Remedies To Get Rid Of Body Pain!